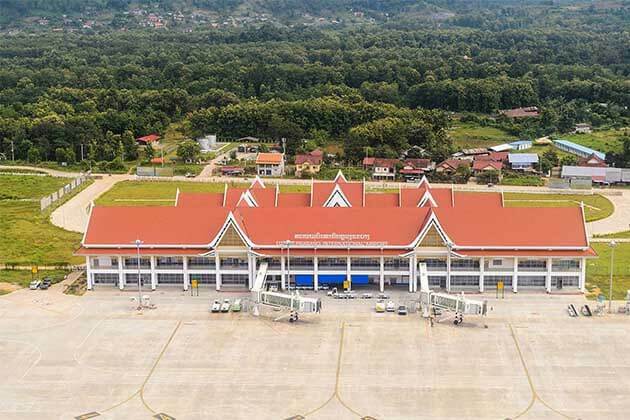 Despite a limited infrastructure and usually overlooked compared to its better-known neighbors, Laos brings together the best of Southeast Asia in one bite-sized destination. 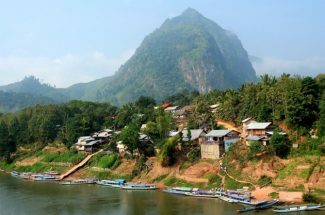 Breathtaking natural landscapes of thick mist-covered mountain peaks, jungle-clad valleys loaded with wildlife in a harmony with an exciting Buddhist culture makes Laos an ideal destination for backpackers and independent travellers, while luxury tourists are now also well-catered for. 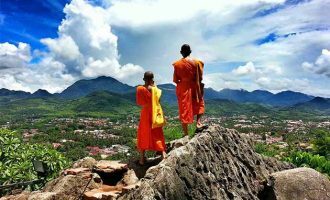 Laos has a rich culture and history, and though it has been a battleground many times in the past, this is a peaceful and stable country today. 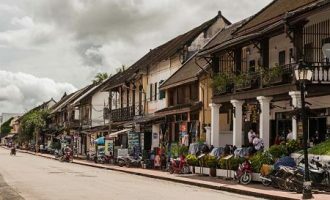 From the history of the Vieng Xai Caves to the temples and cuisine of Luang Prabang, Laos retains a slow, rather old-fashioned charm, and its people – incredibly friendly, even by Asian standards – are undoubtedly one of the highlights of any visit. 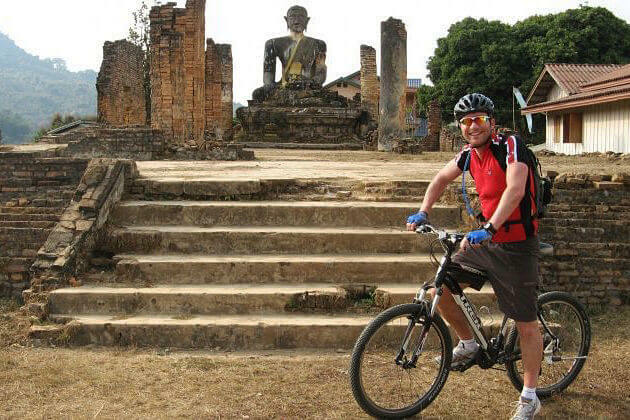 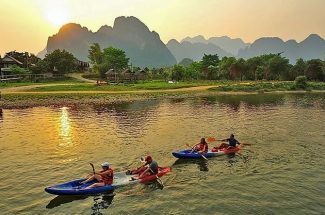 Go Laos Tours is operated by local tour operator Viet Vision Travel. 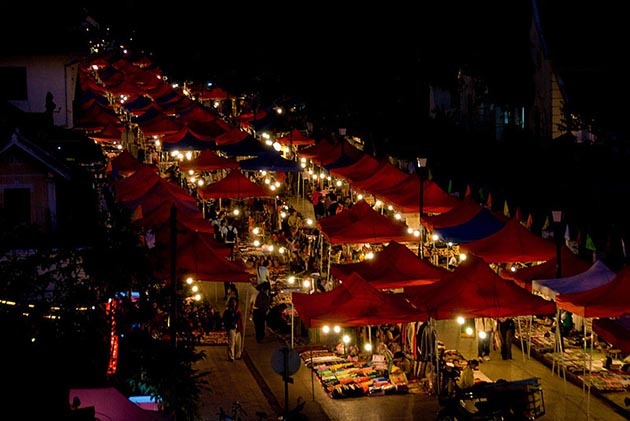 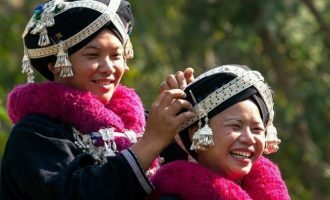 We offer Laos tours, vacation packages and all travel services to Laos. 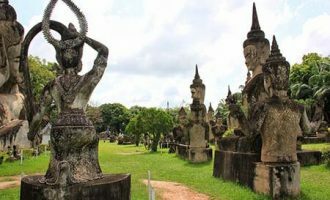 We also specialize in tailor-made Laos tour itineraries for individuals, groups of all sizes and families. 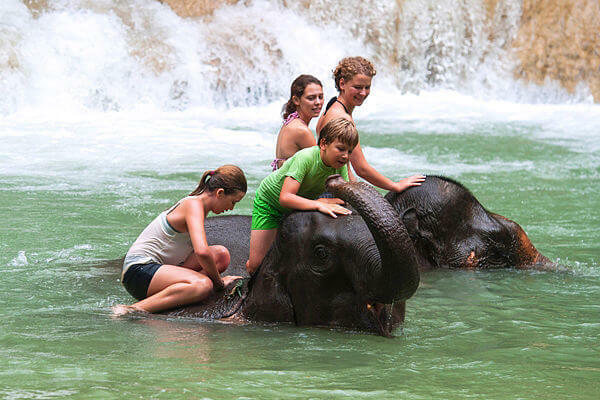 Contact us now and start planning a great vacation to Laos. 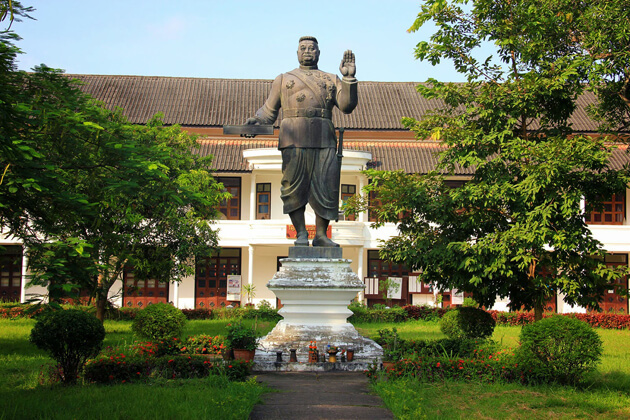 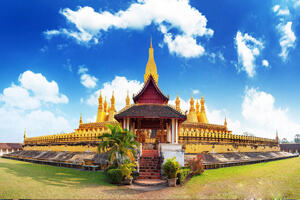 Laos is recently regarded as the gem for adventure tours in Southeast Asia. 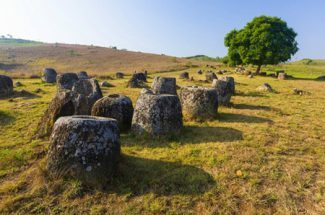 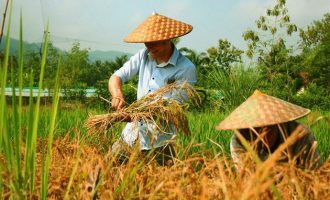 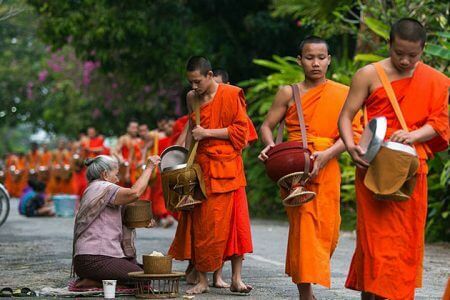 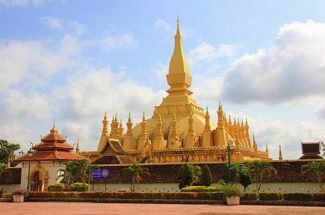 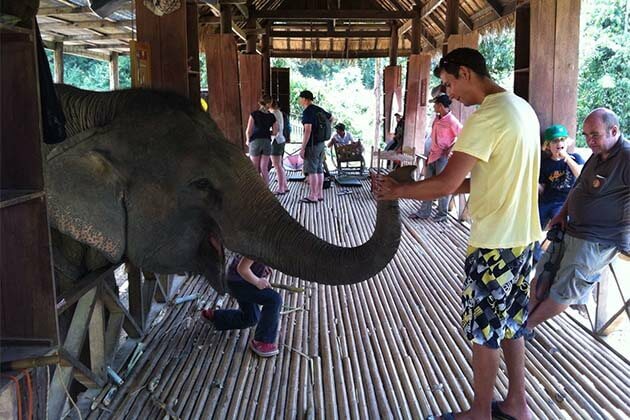 If you love the true beauty of Laos, love the traditional culture or the mysterious land in Laos, with this tour 8 days tour in Laos is the great option for you. 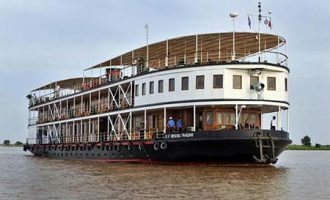 What’s more interesting when floating yourself slowly on the Mekong River, …. 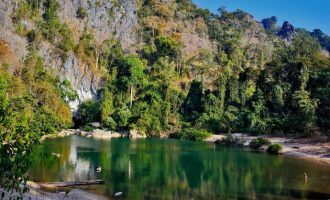 While you are considering where you should visit during the 10-days in northern Laos vacation, this will be a great suggestion for you. 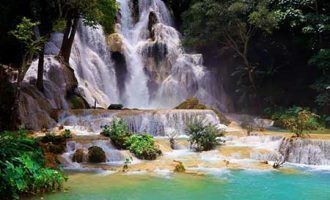 Laos is known as a beautiful country with majestic natural landscapes, ancient architecture, friendly people, and sure that during this tour, you have a chance to explore the hidden treasures of northern Laos. 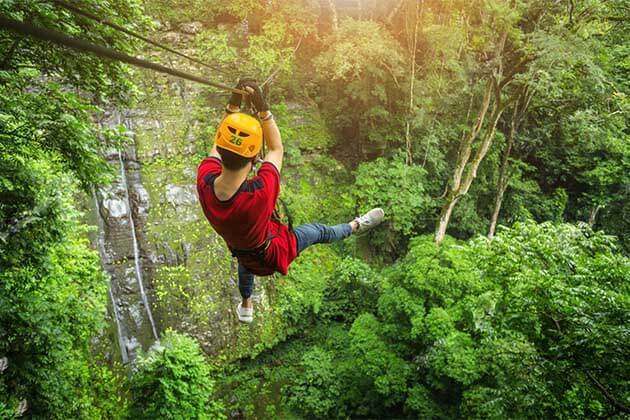 Now, take your backpack and let’s go!